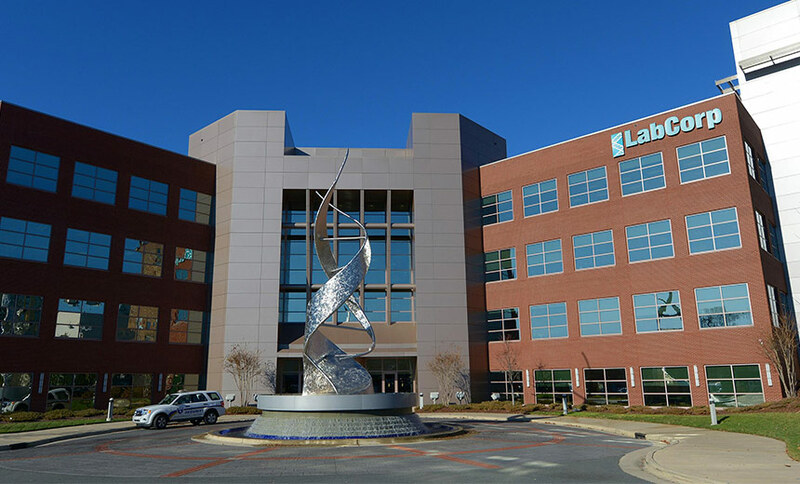 Medical testing laboratory firm LabCorp is still working to fully recover systems functionality nearly a week after a cyberattack that the company now claims involved “a new variant” of ransomware. “Our investigation has found no evidence of theft or misuse of data,” the company says in a statement provided to Information Security Media Group on Friday. Although it confirms that the cyberattack that was detected last weekend involved ransomware, it did not specify the type of ransomware involved. The company says it’s been working to restore full system functionality as quickly as possible. It says that as of Friday, its lab test operations have substantially resumed, and it’s working to restore additional systems and functions over the next several days. Burlington, N.C.-based LabCorp, one of the largest diagnostic lab companies in the world, with $10.8 billion in annual revenue, issued a special 8K filing on July 16 with the U.S. Securities and Exchange Commission saying that it had detected suspicious activity on its IT network the weekend of July 14, but that statement didn’t specify that ransomware was involved. CSO Online, citing unnamed sources familiar with the organization, reports that hackers used brute force against LabCorp’s remote desktop protocol and deployed SamSam to the LabCorp network, allegedly “encrypting thousands of systems and several hundred production servers” between the time the lab company detected suspicious activity on its IT network and began to mitigate the incident. An alert issued in late March from the Department of Health and Human Services’ Healthcare Cybersecurity and Communications Integration Center noted that the SamSam malware, active since 2016, has been largely associated with ransomware attacks against hospitals and others in the healthcare and public health sector. As of March, HHS said the SamSam malware had infected at least 10 entities, including eight healthcare sector organizations, since Dec. 26, 2016. But by now, the SamSam victim count in the healthcare sector is undoubtedly higher than HHS’s tally earlier this year. HHS did not immediately respond to an ISMG request for comment. “The healthcare industry is seen by attackers as an enticing target and ransomware is a low-risk, high-reward tool,” says Pierson Clair, senior director in the cyber risk practice of security vendor Kroll. In its statement provided Friday to ISMG, LabCorp says that during the weekend of July 14, the company detected suspicious activity on its information technology network. The activity was subsequently determined to be “a new variant of ransomware,” the company says. But cyberattacks against large healthcare sector players – such as Allscripts and LabCorp – also impact many other organizations that depend on their services. LabCorp has hundreds of networked labs across the U.S., he notes. “This may be one of the largest healthcare networks in the world, with connections to many thousands of physician offices, hospitals and their testing facility offices worldwide,” he says. “SamSam has been identified under various names – Samas, SamSamCrypt – and I have to believe it is used as the ‘starter’ for other variants,” Finn notes. “One of the issues with ransomware is that the rebirth of ransomware we saw four or five years ago has also now morphed. Ransomware is no longer just used by cybercriminals. For a number of reasons we’ve seen attack groups using ransomware as a cover of other types of attacks,” he says. Finn notes that in all of the most recent SamSam attacks in the healthcare sector, it appears that Remote Desktop Protocol was the entry point. “So, first limit RDP, and if you can’t, then two-factor authentication should eliminate that vector,” he says. “When you see ransomware you want to start disconnecting from the internet to limit exfiltration of data and you want to start – based on your plan – isolating network segments that house critical systems,” Finn adds. Next articleIs privacy even possible in this Golden Age of Data Breaches?